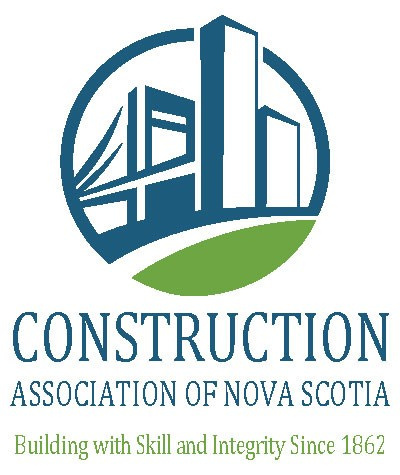 Rikjak Construction Ltd. is a Lunenburg, Nova Scotia based company established in Sept. 1993. The firm offers a full range of services to developers and clients in retail, industry and government. Rikjak specializes in design build work and general contracting, but offers other services including construction management, quantity surveying and feasibility studies. Our mission is to continuously improve our ability to meet the needs of our customers, build upon our successes and provide employees with meaningful, satisfying work. The contributing factors to Rikjak's ongoing success has been the ability to recognize and adapt to market demands, strategic alliances and maintaining relationships with past clients. We have enjoyed a long time association with Butler Manufacturing (Blue Scope Steel) as an authorized Butler Builder. Butler Manufacturing is the oldest and largest manufacturer of pre-engineered buildings in the world. 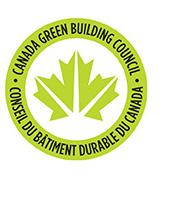 Rikjak is consistently one of the top Butler building producers in Atlantic Canada. Rikjak Construction has a full time staff of qualified technicians and trades people to provide office and onsite support for projects of any size. Sub-consultants are retained as required to perform design, quality control and to assist in the preparation of consulting reports. Our ability to provide expertise from project concept to completion has garnered repeat business with many of our past clients. Copyright 2019 Rikjak Construction Ltd.